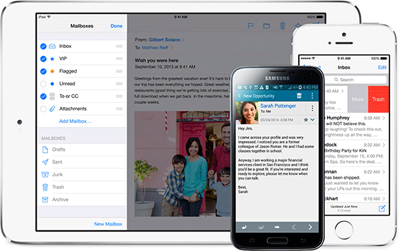 SpyToApp allows you to track incoming emails and outgoing emails of your child or employee. Note: You need “Root” android cell phone to Track Incoming / Outgoing Emails. Read all emails sent or received by the target phone through the Gmail application. 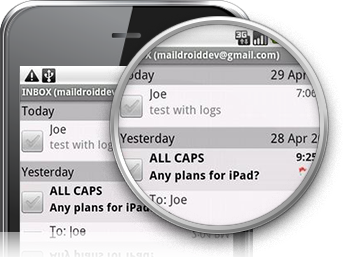 All emails are uploaded to your online SpyToApp control panel which you can access from anywhere with an internet connection. Why You Need Hack Email Remotely Feature? SpyToApp is a stealth program installs to your compatible smartphone. 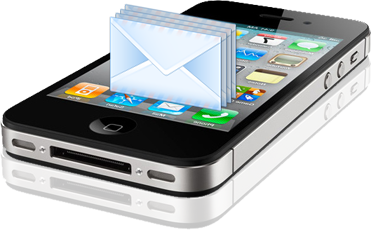 It then records every email and logs every email including email address, content, date and more. View real time results in your private online account.